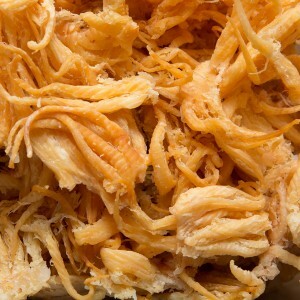 Vua Kho Bo is a snack retailer which has been concentrating on providing healthy, tasty and traditional snacks in California for over 30 years. We have 22 stores which mainly located in southern California. 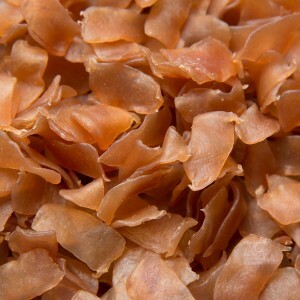 We are selling over 400 different kinds of snacks, including beef jerky, dried seafood, dried prune, candies and tea. We have always been working on product quality and safety to maximize our customer’s satisfaction. 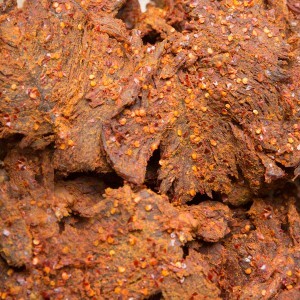 Our jerky products are manufactured strictly to meet the FDA and USDA requirements. 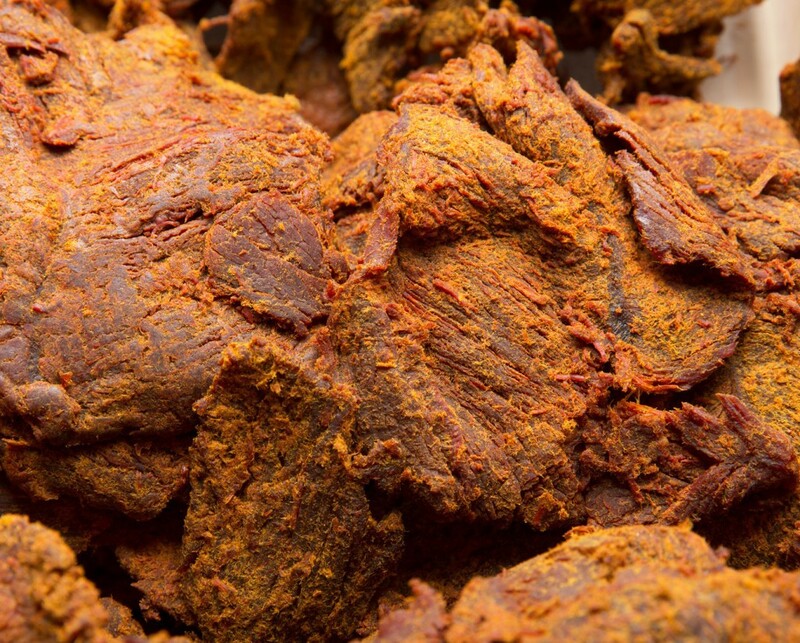 At the same time, it is also proudly for us to emphasis the variability of our different kinds of jerky flavors which could be easily for everyone to find the best. 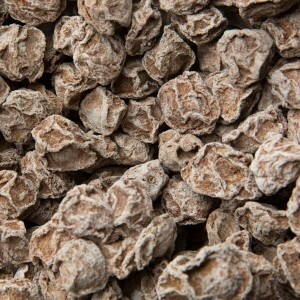 Our dried fruit products and tea are carefully selected and imported from Taiwan and Vietnam. 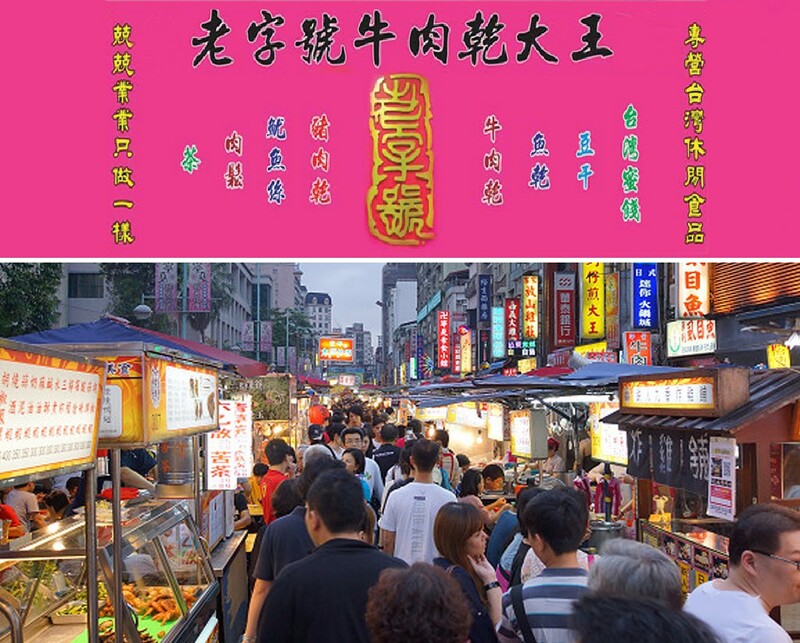 Whoever coming from China, Taiwan or Vietnam can easily find the taste from their home country.